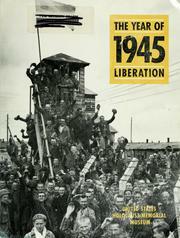 You searched for: Subject World War, 1939-1945--Concentration camps--Liberation. 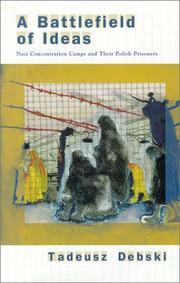 Remove constraint Subject: World War, 1939-1945--Concentration camps--Liberation. Brooklyn, N.Y : פנחס ישעיה קארנבלי, תשס״ח.